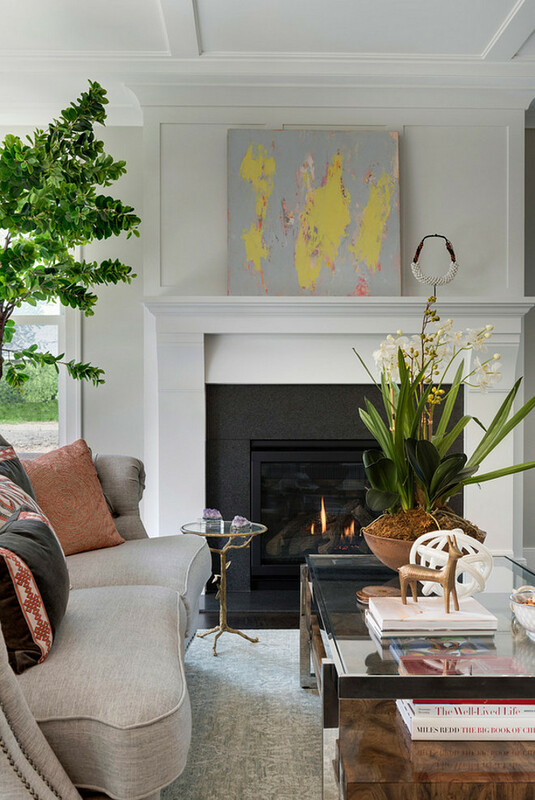 No foolin' on this April Fool's Day, it's true that a fireplace commands attention in just about any room and can serve as the perfect focal point. And while the main function of a fireplace is to provide warmth, here are five fabulous fireplaces that make an eye-catching style statement. 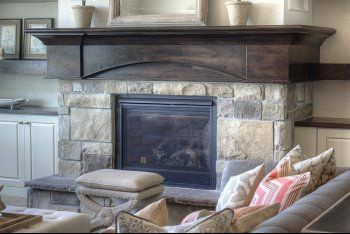 The stone fireplace above is the focal point of this room, with the elevated hearth, paneling, and built-ins, but it's definitely the chunky wood wraparound mantel that steals the show. 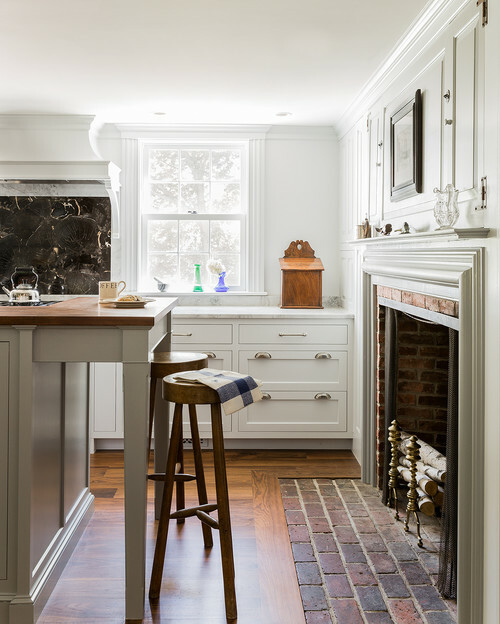 The dark stained wood mantel and coordinating shelves add contrast and warmth, giving the large room a cozy feeling. This eye-catching fireplace was built by Raykon Construction with company headquarters in Spanish Fork, Utah. I love the way the mantel, with its thick header, sits like a capstone atop the stone. It strikes a perfect balance between the heavy stone and high ceiling. This living room is warm, comfortable, and sophisticated -- perfect for relaxing or entertaining. I love the way the interesting architectural details on the ceiling are also used to highlight above the fireplace for an overall cohesive look. A small detail that makes a big impact. Designed by Jodi Mellin Interior Design. 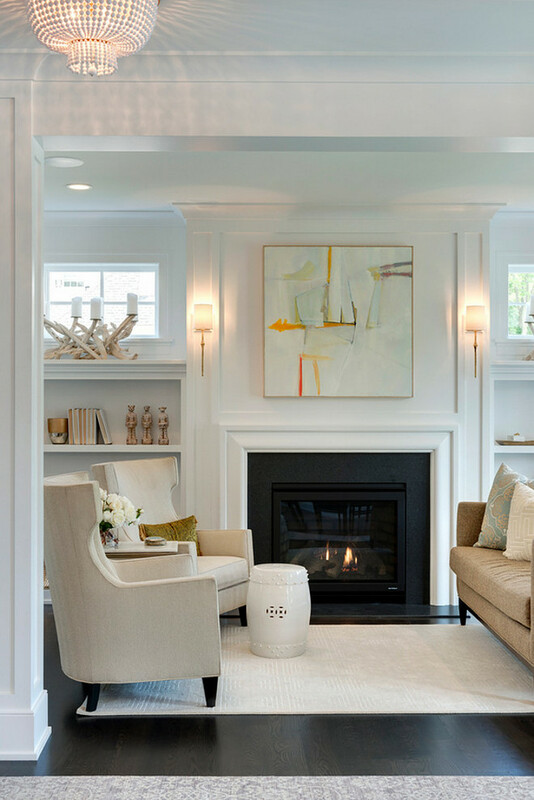 This fireplace, also designed by Jodi Mellin Interior Design, sets the tone for this transitional room. 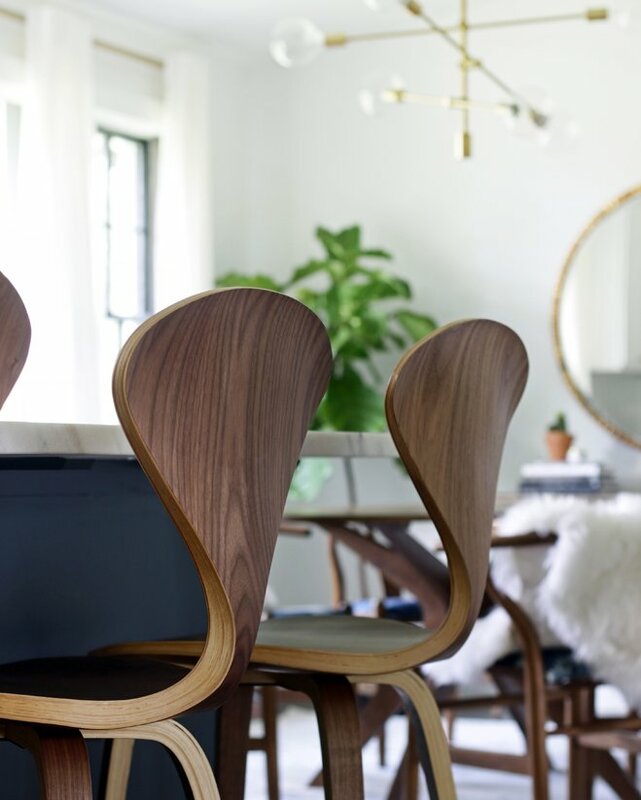 Fresh and timeless, yet functional and beautiful. So much to love about this fireplace, set off with a striking piece of art and matching wall sconces. David Small Designs I love everything about this living room, period! The fireplace commands attention as the heart of the room, with perfect scale and proportion, like a beautiful piece of art. Designed by David Small Designs, a Canadian architectural firm specializing in high end homes. 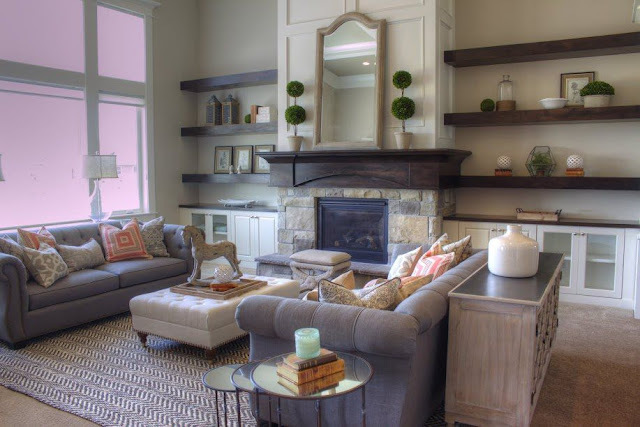 I love, love the elongated fireplace!